They are everywhere, on most products that we buy. With cute drawings, big letters or small arrows, but often without explanations: the labels. Between the ones companies create themselves and the official ones, it’s sometimes quite hard to follow. And it’s even more confusing when they are eco-labels, on which we wish we could rely to take care of our health and our planet! 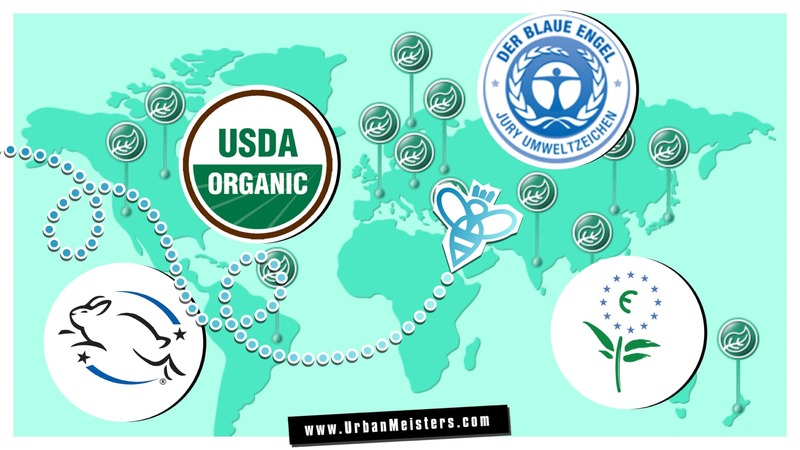 This week, UrbanMeisters takes you on an adventure in the impenetrable world of ecological certifications. Let’s go ! 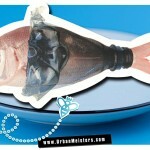 Many are the logos on our everyday products that refer to environmental qualities. However, some can be added by the brand on packs without even having to rely on official specifications ! So it basically could mean anything…. This is why eco-labels are important: they are official logos, delivered by independent certification organisms which entirely check the product characteristics. Specifications can vary, from one ecolabel to another. However, they always have something in common: the products have to create a minimal environmental impact during its whole life circle, from the factory to the bean. A close attention is given to the raw materials, the greenhouse gas, water pollution, etc. But how are you supposed to understand the difference between all these logos? 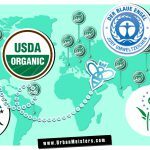 While you just started mastering “organic”, you now have to deal with Eco-labels… We had the chance to get a sneak peek of the results of an Harris International survey about that subject. And one thing is clear: even if you pretty much understand that it’s better to buy something with an eco-label, once comes the time of explanations it’s way harder… Better for who? You? The planet? Your health? In 2017, 67% of the respondents admitted that it was difficult for them to understand the market of natural and organic personal care and hygiene products. Quick tip: if it’s better for the planet, there’s a great chance it’s better for you. But officially, these eco-labels focus on the environmental part of the possible impacts (so mainly for the planet). UrbanMeisters and Labeley to the rescue ! Pretty hard, right ? Don’t panic, we got you the perfect interactive infographics to help you understand and recognize them! Thanks a lot to Labeley ! You might have already seen some more, like Ecocert, or Nature.org. As you may see, there are many certifications which mean many different thing. They can focus on house, beauty, cleaning or clothing products ! Did you know some of them? Do they help you make your choice while shopping? Do you want a focus on one of them? For the greater good, we would even read all the specifications. What can we say, we love our community!